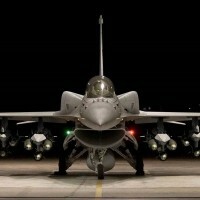 TAIPEI (Taiwan News) -- The U.S. State Department has approved the potential sale for the continuation of a pilot training program and maintenance and logistics support for F-16 aircraft currently stationed at Luke Air Force Base in Arizona valued at an estimated cost of US$500 million, according to a statement released on Monday (April 15). 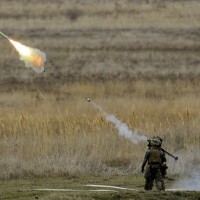 "flight training; participation in approved training exercises; inert/dummy training munitions; supply and maintenance support; spares and repair parts; support equipment; program management; publications; documentation; personnel training and training equipment; fuel and fueling services; engineering, technical, and logistics support services; and other related elements of program and logistical support necessary to sustain a long-term CONUS training program." 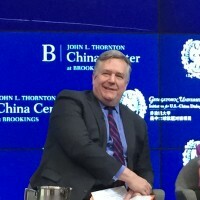 However, the State Department took pains to indicate that the sale will not alter the status quo in terms of the balance of power across the Taiwan Strait: "The proposed sale of this equipment and support will not alter the basic military balance in the region." 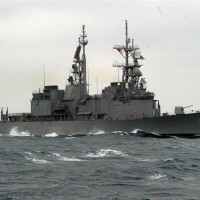 The latest sale follows an announcement last week that a Foreign Military Sales (FMS) contract has been awarded to Raytheon to refurbish radar for Taiwan's naval vessels for a total cost of nearly US$50 million (NT$1.5 billion) and a US$9 million contract to develop and upgrade Taiwan’s Patriot missile defense system over the next five years. 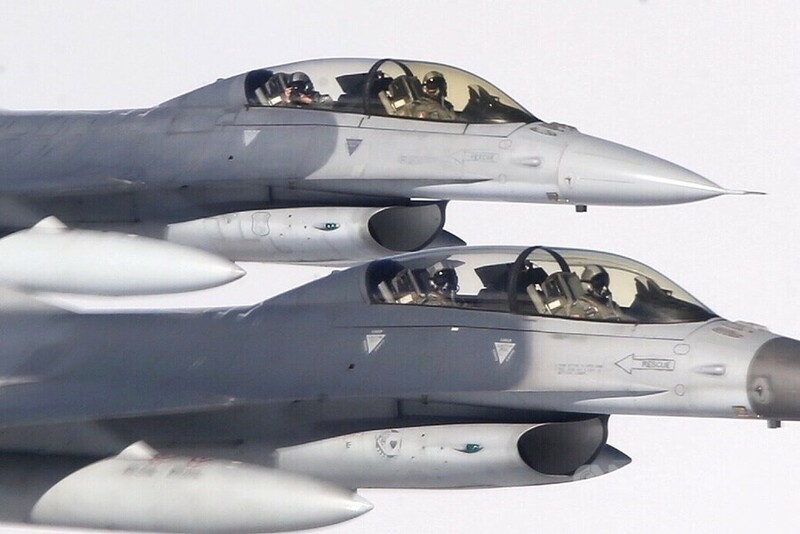 Taiwan Defense Minister Yen Teh-fa (嚴德發) officially confirmed on April 10 that the Ministry of National Defense (MND) has submitted a Letter of Request (LOR) to the U.S. to buy a fleet of F-16 Viper fighter planes.